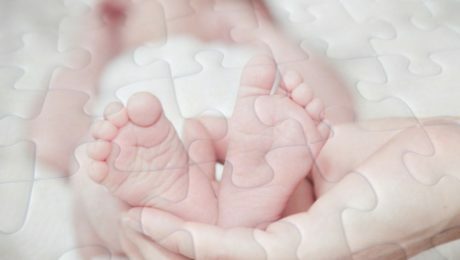 Birth is a very instinctual process and could be described as a big “jigsaw” every piece needing to fit tightly to create the full picture. 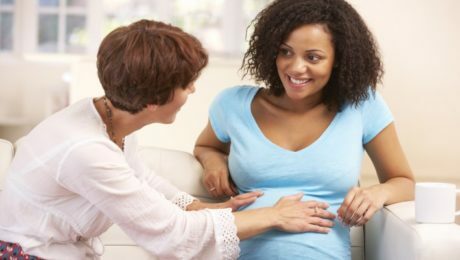 Birth environment is one of the very important pieces to the birth jigsaw. If it is not the right piece it will not fit and the jigsaw will be incomplete!